Located in Des Plaines, IL, Chicago Behavioral Hospital has treated hundreds of individuals who had previously been struggling with mental health disorders or were previously abusing substances such as alcohol, prescription drugs, or recreational drugs. 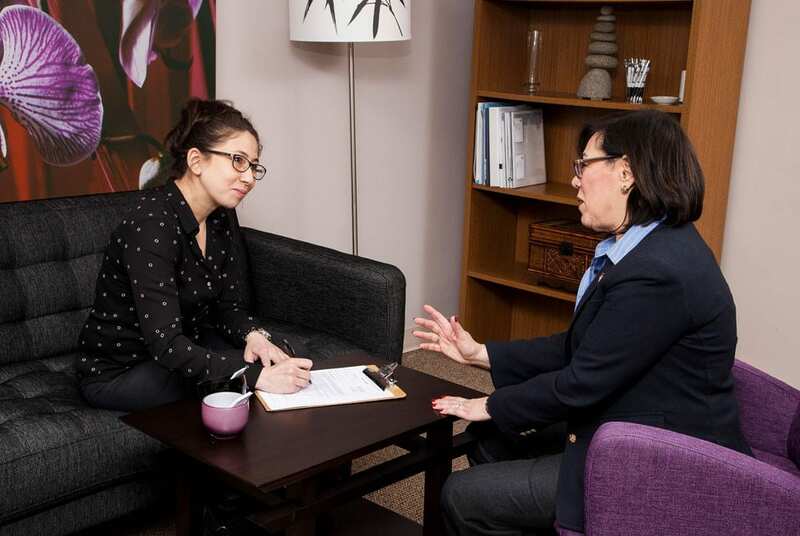 Our mission at Chicago Behavioral Hospital is to offer an environment for our parents to heal & to overcome their mental health conditions, through either inpatient care or our intensive outpatient programs. The need for mental health institutions in the United States continues to grow with each passing year, mental health facilities such as Chicago Behavioral Hospital help to offer the behavioral healthcare that so many need. If you or a loved one is struggling with their mental health, or are abusing any form of substance, please call us directly at 844-756-8600 and speak with a mental health professional today. Treatment just for women who feel depressed, suicidal or homicidal, anxious or have had sexual abuse, PTSD and/or substance abuse issues. Treatment for adults and adolescents with a mental illness, such as Bipolar Disorder, Schizophrenia, Depression, Anxiety, PTSD and ADHD. A dedicated inpatient hospital unit for the treatment of older adults with depression and psychosis related to dementia or Alzheimer’s Disease. Medical detox off alcohol, pain medication like Oxycontin and anxiety medications, such as Percocet. A treatment option for those who want to maintain their everyday lifestyle. You can come in 24/7 for a free, confidential assessment with a behavioral health professional. Learn about upcoming educational events we are hosting. Apply for our open positions and learn more about the benefits of working at Chicago Behavioral Hospital.